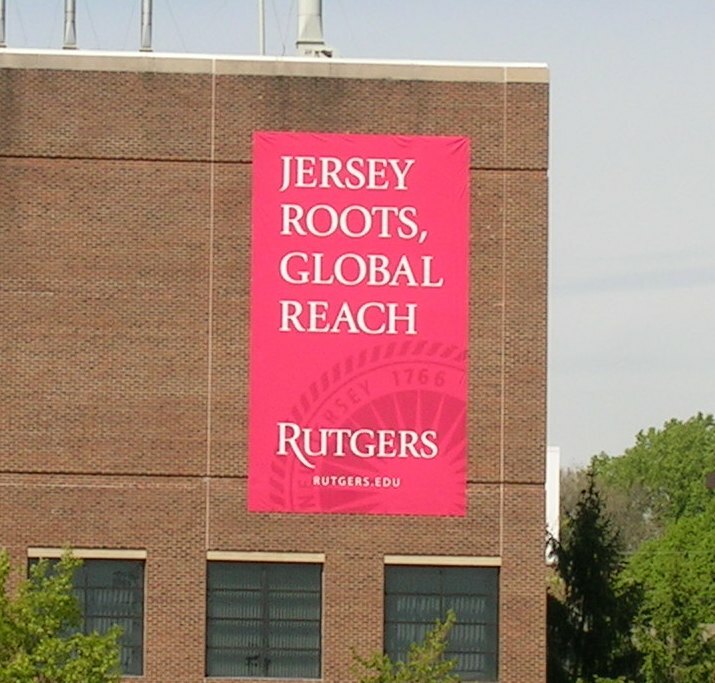 This past Saturday was a very special day for Rutgers University students and alumni alike. 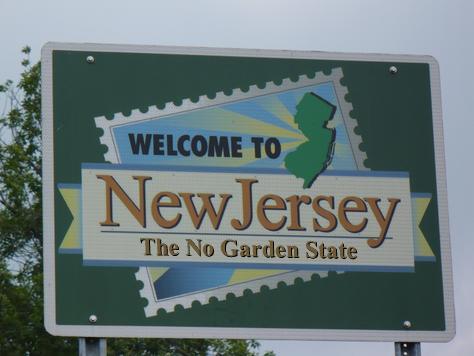 To those who weren’t privileged enough to attend the State University of New Jersey (although about half of the state did go there), I’m talking about Ag Field Day…or is it Rutgers Day? Whatever you wanna call it, it’s a day full of food, fun, and farmy stuff.